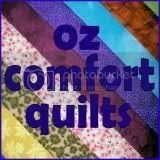 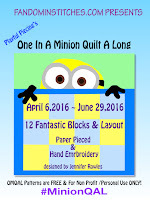 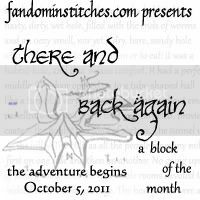 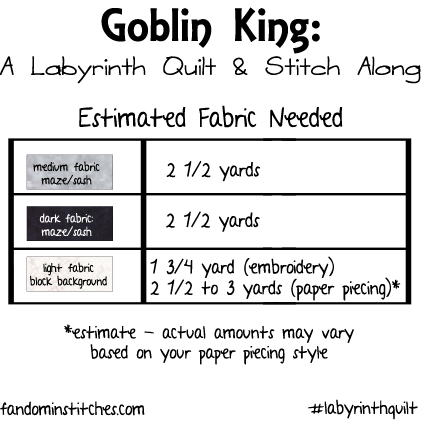 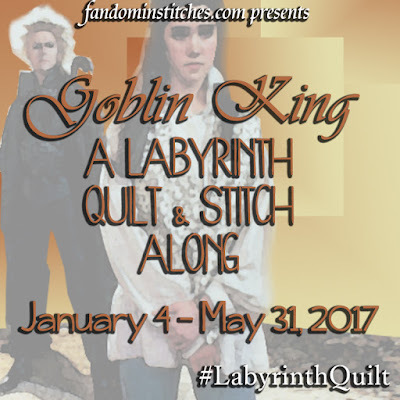 We are thrilled to invite you to our next event, Goblin King, A Labyrinth Quilt & Stitch Along! 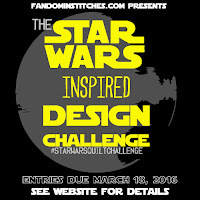 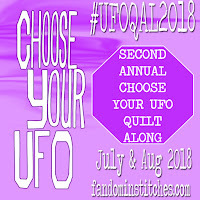 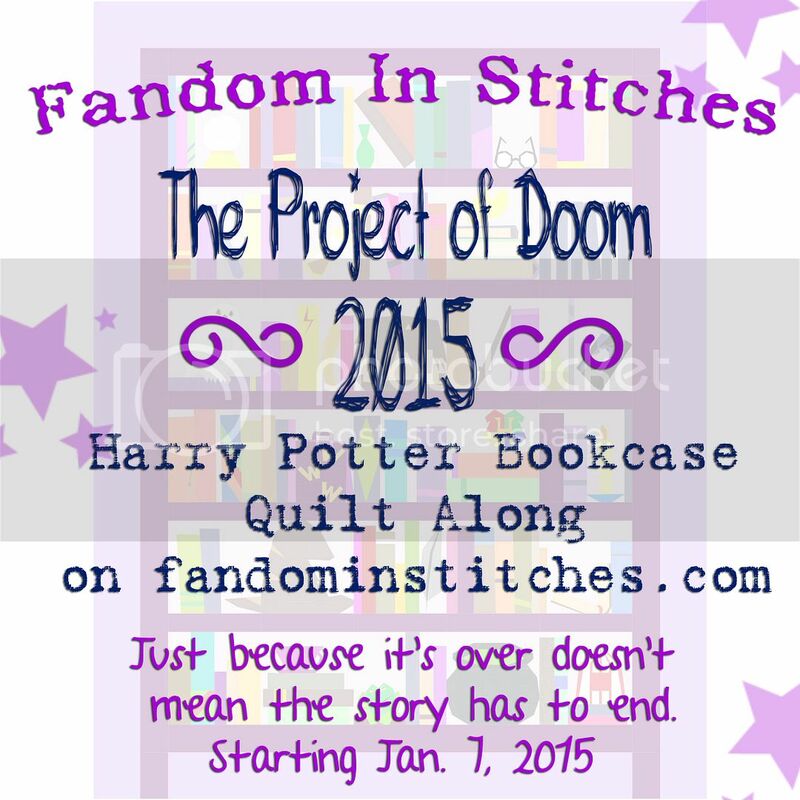 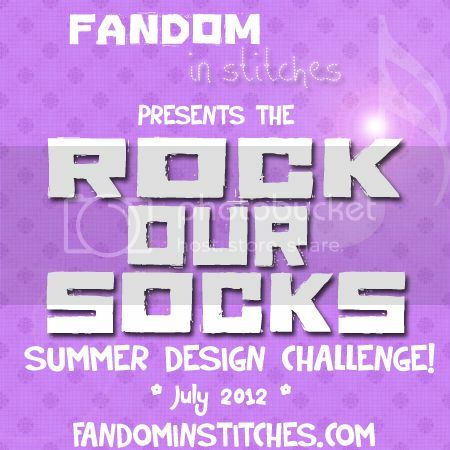 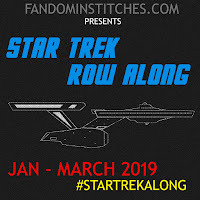 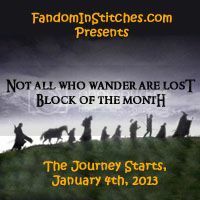 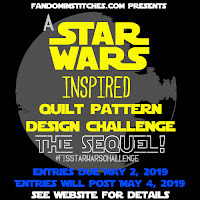 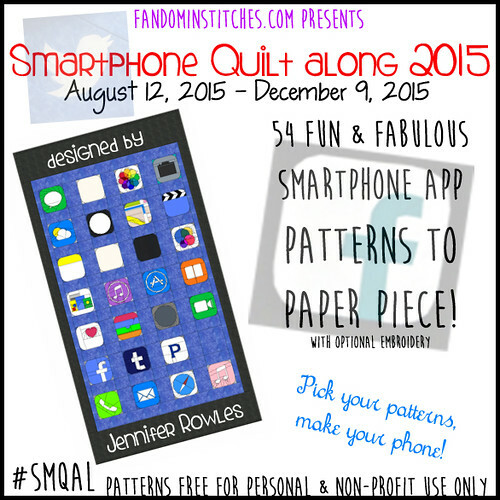 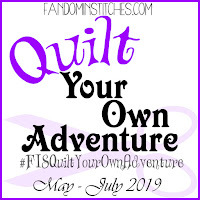 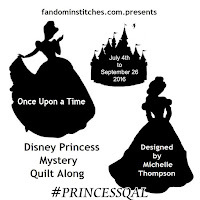 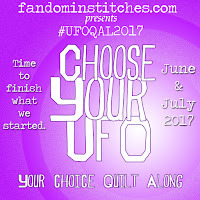 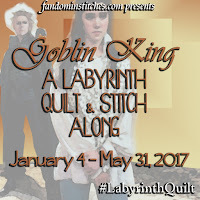 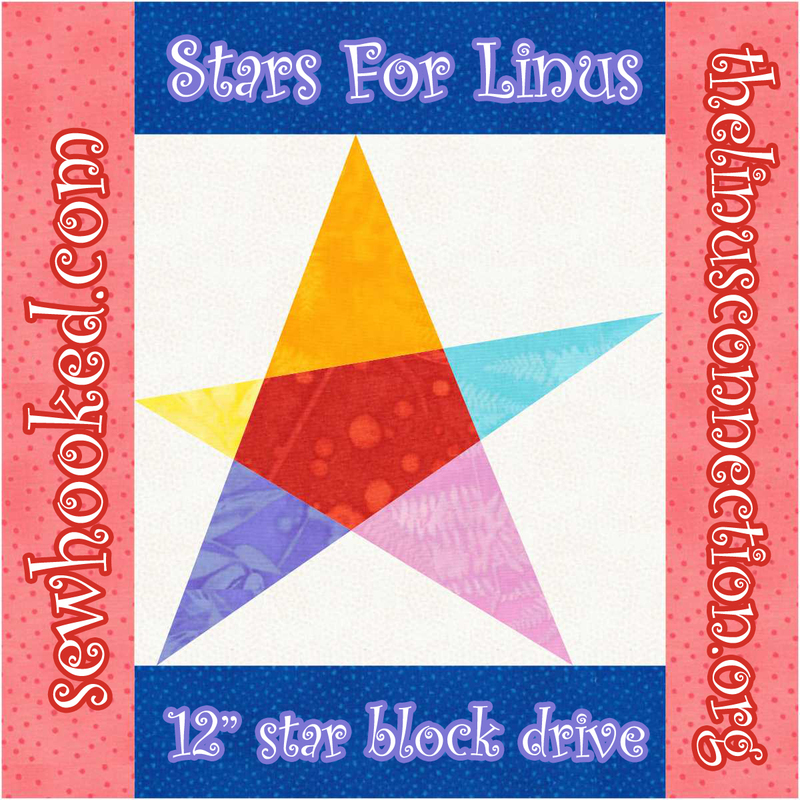 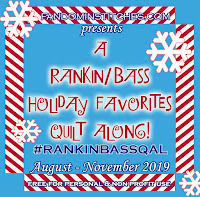 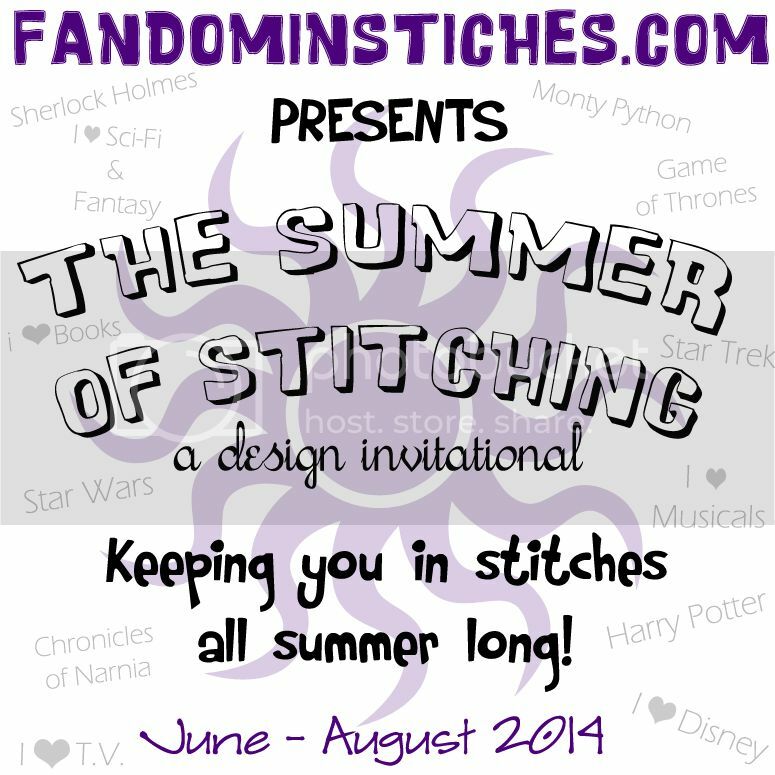 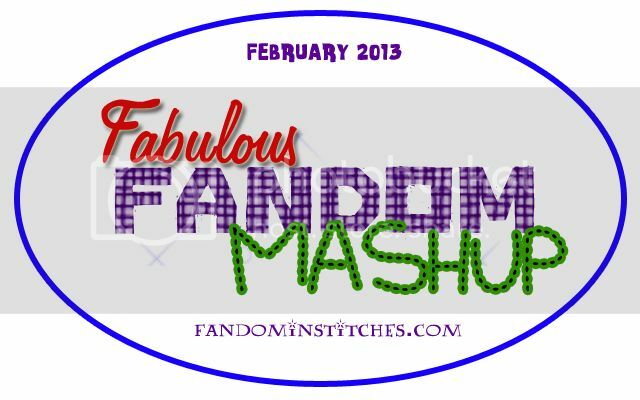 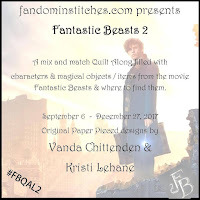 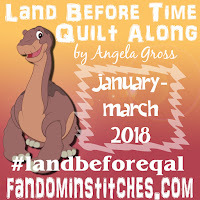 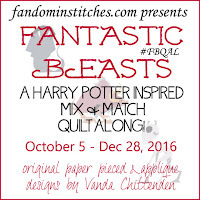 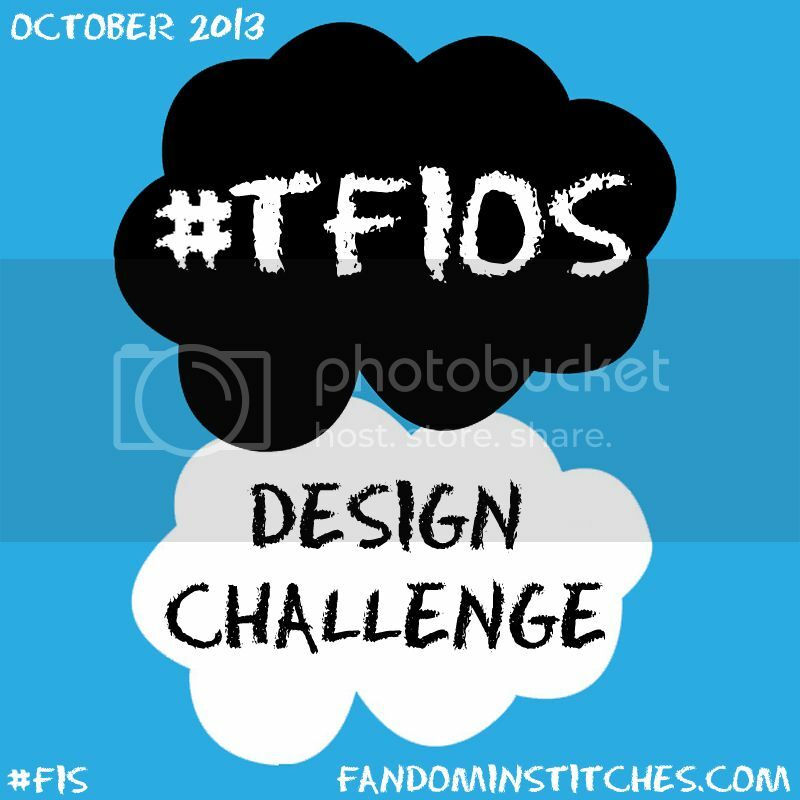 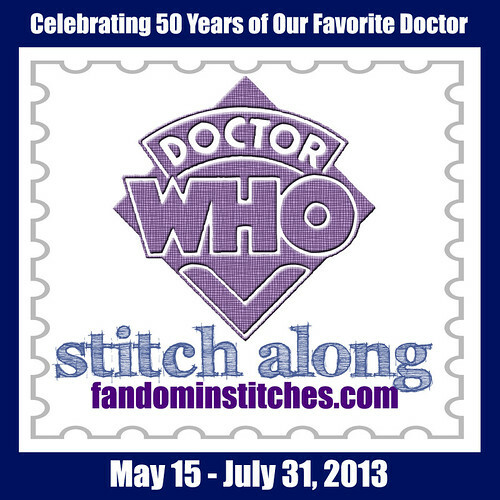 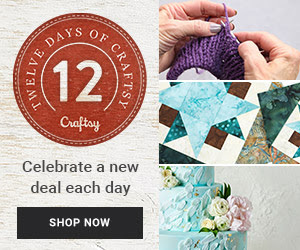 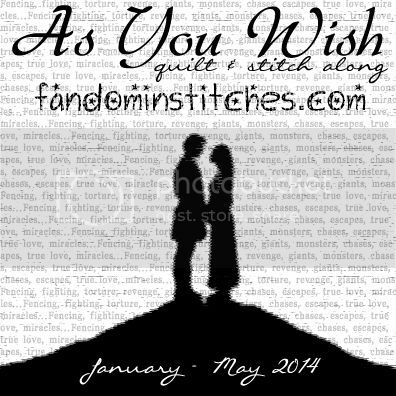 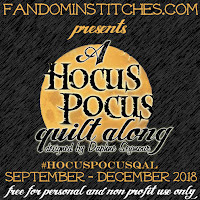 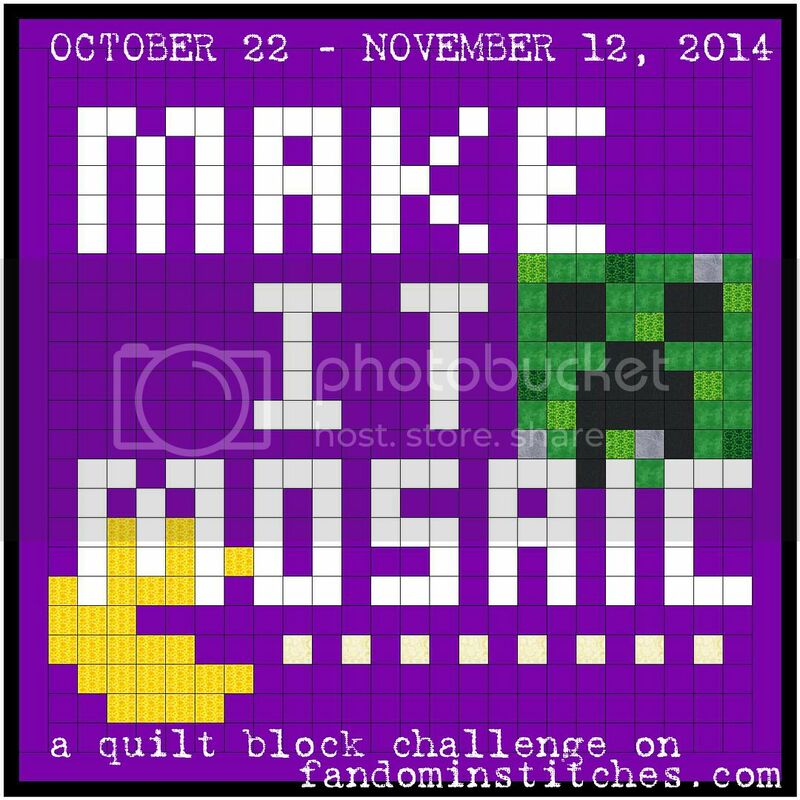 Goblin King, A Labyrinth Quilt & Stitch Along is a collaborative event hosted right here on Fandom in Stitches by Jennifer Ofenstein. 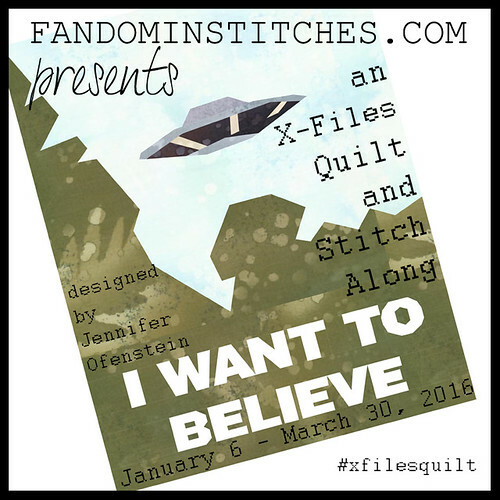 The amazing designers for this event include: Angela Gross, Anita M, Beth Gough, Daphne Seymour, Jennifer Ofenstein, Jennifer Rowles, Karen Mcguigan, Kylie Pecarina, Mel Moore, Michelle Thompson, & Michelle Tuller. 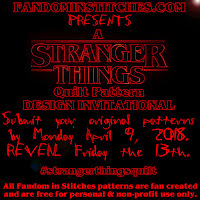 Each and every pattern has been tested for accuracy and clarity by our awesome pattern testers before being posted here on the website. 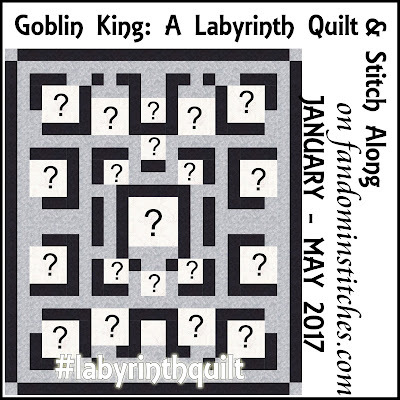 Each week, participants will have the choice of a paper pieced OR hand embroidered block to mix & match as desired with the ultimate goal of making our original Labyrinth-themed quilt (above). 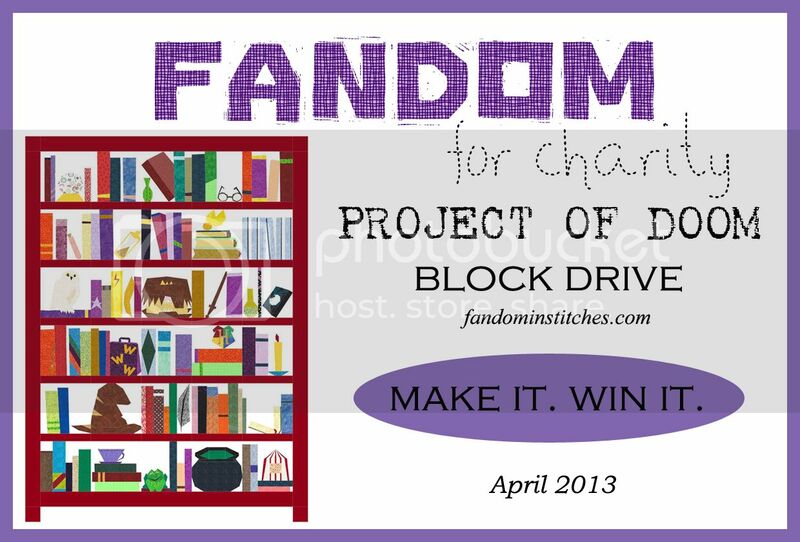 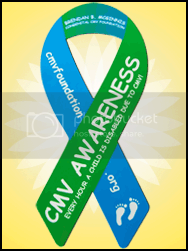 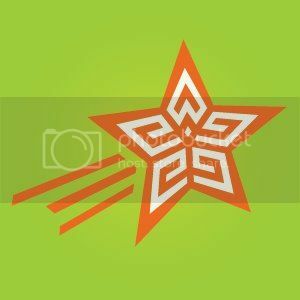 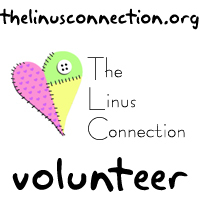 for community, support, & more!